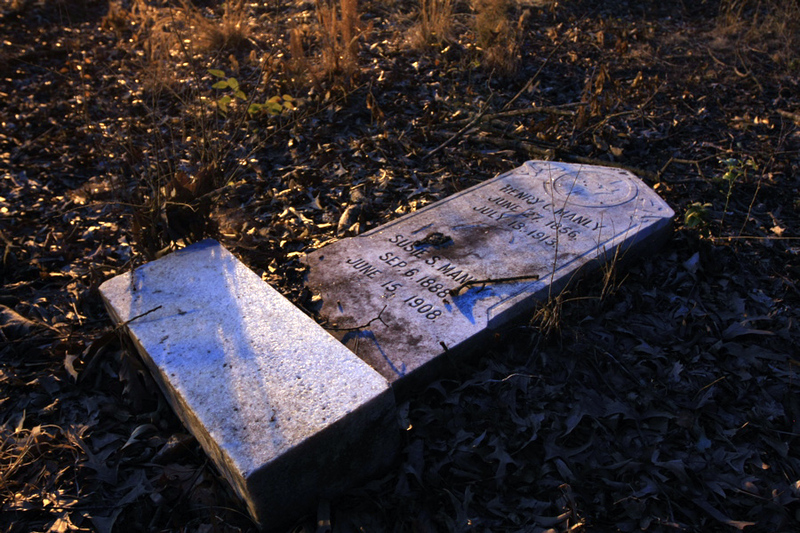 The Friends of Oberlin Cemetery Need Your Help! Can you donate a couple hours of your time this weekend to help the Friends of Oberlin Cemetery preserve an important Raleigh historic landmark? We invite the community to join them in their effort to protect and preserve Raleigh’s 140 year-old African American Oberlin Cemetery. The Friends are sponsoring an Oberlin Cemetery Community Clean Up this Saturday, March 29, from 8:30 a.m. until 12 noon at the site, which is located at 1014 Oberlin Road. Volunteers are asked to come dressed for yard work and debris removal. 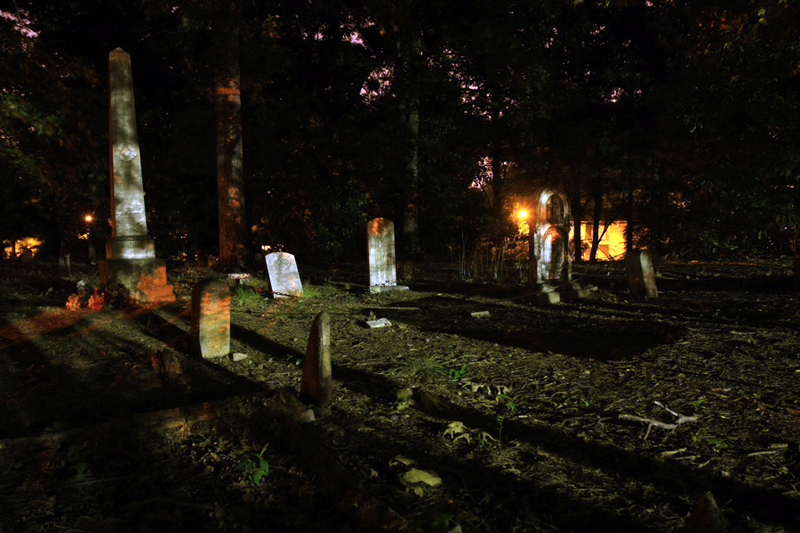 Oberlin Cemetery was designated a Raleigh Historic Landmark in 2013. Located in the heart of modern day Cameron Village, it is the burial place of many of Raleigh’s most prominent African American citizens. 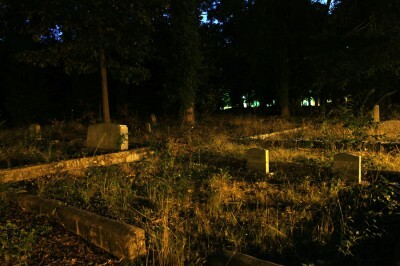 More than 600 graves are believed to be located there, many of which are still marked by gravestones and ornate markers. Established in 1873, Oberlin Cemetery served as the final resting place for doctors, lawyers, artisans, teachers, and ministers, as well as everyday folk. Walking through the grounds is like turning the pages of Raleigh’s history. The Friends of Oberlin Cemetery, a nonprofit community organization, is committed to preserving the cemetery grounds. Twice a year the group sponsors a volunteer-based clean up in order to keep the grounds from being overgrown with brush and cluttered with debris. 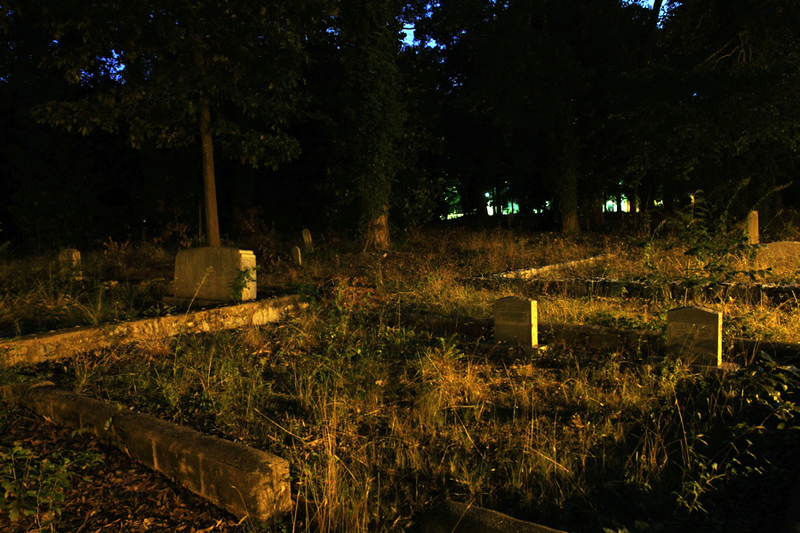 The Friends of Oberlin recognize that if this cemetery is not preserved, a significant segment of Raleigh’s African American history will be lost forever. This is the goal that motivates their continued effort to protect these grounds. The Friends also plan on sponsoring thermal scanning to identify and quantify each grave on the site. Muscle power, as well as monetary donations, are gratefully accepted to assist in this important preservation effort. For more information on the Oberlin Cemetery Community Clean Up and Friends of Oberlin Cemetery, please contact Sabrina Goode at 336.416.1895 or via e-mail at sabrinabgoode@gmail.com.